Looker retains a perfect ‘recommend’ score from its customers. 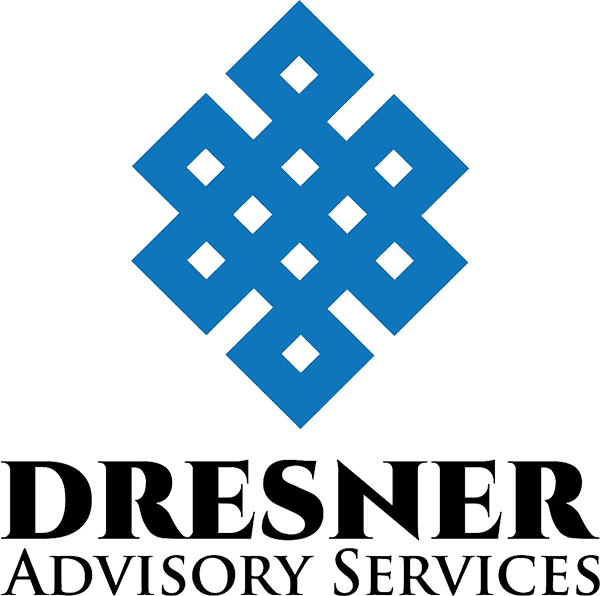 The Dresner Wisdom of Crowds Business Intelligence 2018 Report surveys data professionals who rank 27 BI vendors on 33 metrics such as scalability, reliability, technical support, value for price paid, and integrity. Looker, a leading data platform company, has announced its third consecutive ranking as an Overall Leader for Customer Experience and Vendor Credibility in the annual Wisdom of Crowds Business Intelligence Market Study.